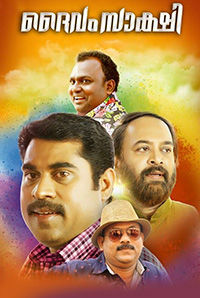 Suraj Venjaramoodu is an Indian film actor and a dubbing artist who primarily works in the Malayalam film industry. Suraj was born to Venjaramood Vasudevan Nair and Vilasini in Thiruvananthapuram, Kerala, India and completed his engineering from Attingal Government ITI. Before becoming an actor, Suraj was a popular comedian and mimicry artist in the comedy show Jagapoka, which aired on Kairali TV. He mainly plays comic roles, though he has also played a few character ones. Suraj is best known for his performance in Three Kings (2011), Scene Onnu Nammude Veedu (2012), Red Wine (2013) and How Old Are You (2014). 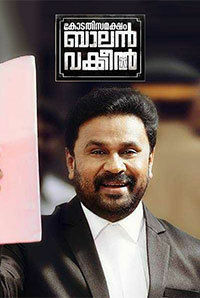 He is a multiple recipient of the Kerala State Film Award for Best Comedy Artist. In 2014, Suraj received the National Film Award for Best Actor for his performance in the Malayalam film Perariyathavar (2015). He has been a part of films like She Taxi (2015), Life of Josutty (2015), Jamna Pyari (2015), Love 24 X 7 (2015), Samrajyam 2: Son of Alexander (2015) and Action Hero Biju (2016). His recent releases include the films Devayaanam, Vilakkumaram, Role Models, Masterpiece and Aabhaasam. In 2018, he appeared alongside Nivin Pauly and Trishi Krishnan in Shyamprasad`s Malayalam drama Hey Jude and Mammootty starrer Parole, directed by Sharrath Sandith. His other 2018 releases include Aabhaasam, Kuttanpillayude Sivarathri, Njan Marykutty, Theevandi, Neerali, Oru Kuttanadan Blog and Dakini. 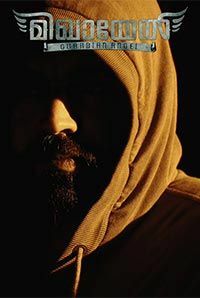 His 2019 release includes Oru Yamandan Prema Kadha.